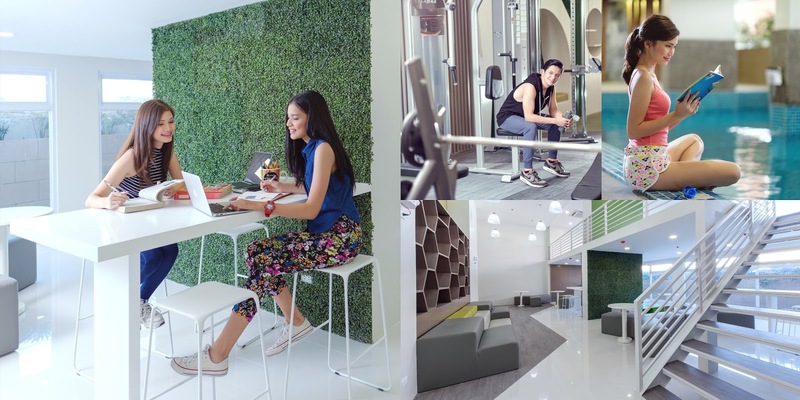 Vista Residences takes pride in building for the nation's future leaders. This is by truly understanding the journey of students and the pressure and difficulties that come with it. 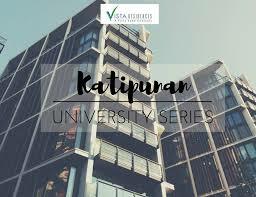 We believe they deserve nothing but the best so we have been very dedicated in creating better living options for them – the birth of the University Series Projects. Our Story showcases the launch of five university projects that were renamed to create a more academic, student-centered vibe of the projects. 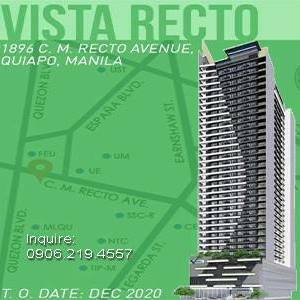 Vista Residences is also proud to launch two Prime Properties in this event. Firstly, the Suarez Residences Cebu is the first development of Vista Residences in the Queen City of the South. Designed to create the ideal human habitat by responding to life’s necessities, Suarez Residences Cebu is master planned to redefine condominium living – a shopping center, hotel and residential hub in one tower; a perfect investment for those who are working or studying in uptown Cebu.